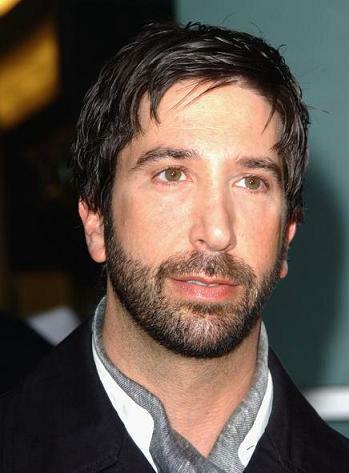 Been thinking about dogging David Schwimmer or any of the other famous ‘Friends’? 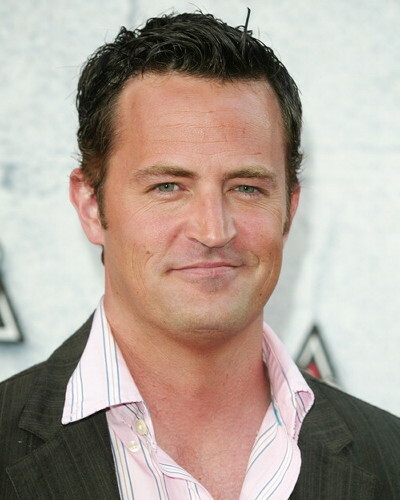 Not on Matthew Perry’s watch! While promoting his newest project on ABC, “Mr. Sunshine”, at a panel at the Television Critics Association on Sunday, one ill thinking reporter decided to take a couple jabs at Matt’s former costar, David Schwimmer. Obviously, Matthew was being awesomely sarcastic in response to the half witted reporter. I mean, come on! First of all, it is common knowledge that the famous Friends are all probably filthy rich, so even if Dave didn’t want to do anything publicly ever again, I mean, who can blame him? If the guy wants to sit around his house eating Twinkies and watching cartoons for the next twenty years, he can probably afford it. However, this is all a moot point because David hasn’t been just sitting around, as a matter of fact, his second directorial debut is set to premiere next month at the Toronto Film Festival. This past weekend (yes, the very same weekend of this conversation between Perry and the reporter!) the trailer for Schwimmer’s film “Trust”, starring the mougalicious Clive Owen, was released online. So there! So what do you Celebstalker’s think about the exchange between Perry and the reporter? Echo and Foxtrot think it is uber awesome! !